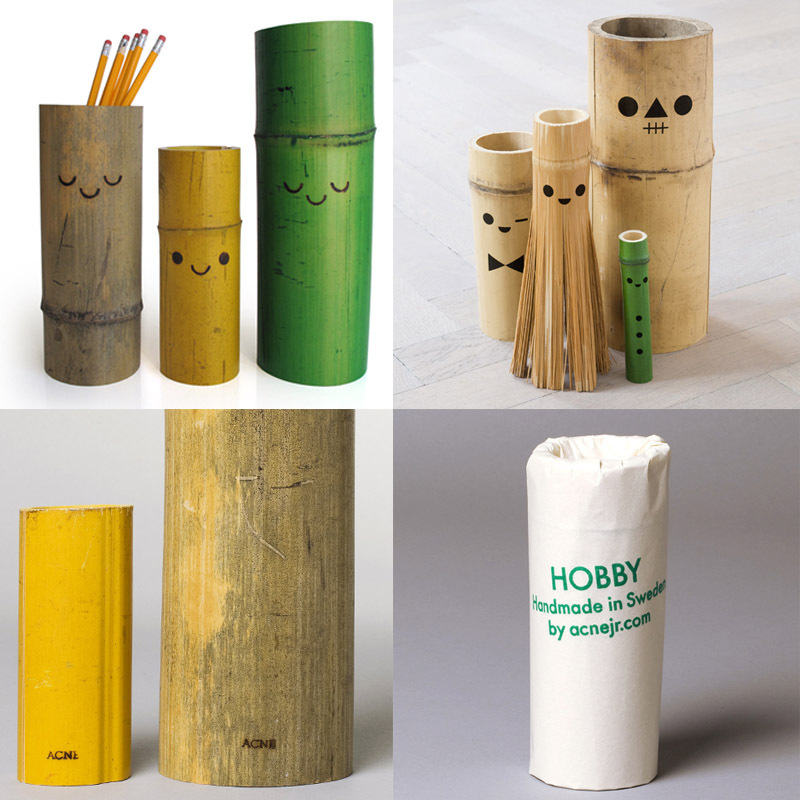 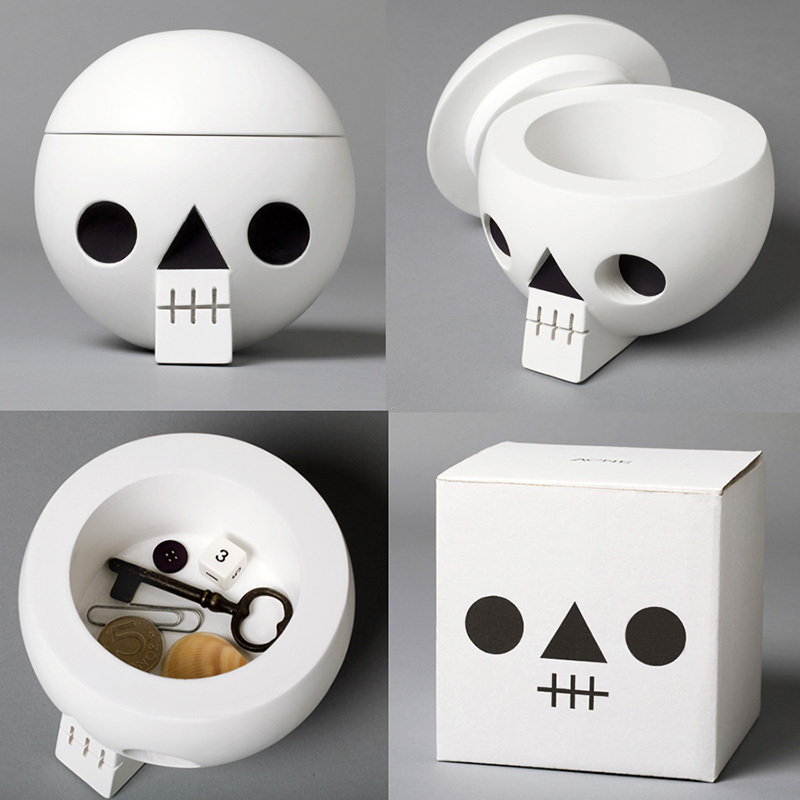 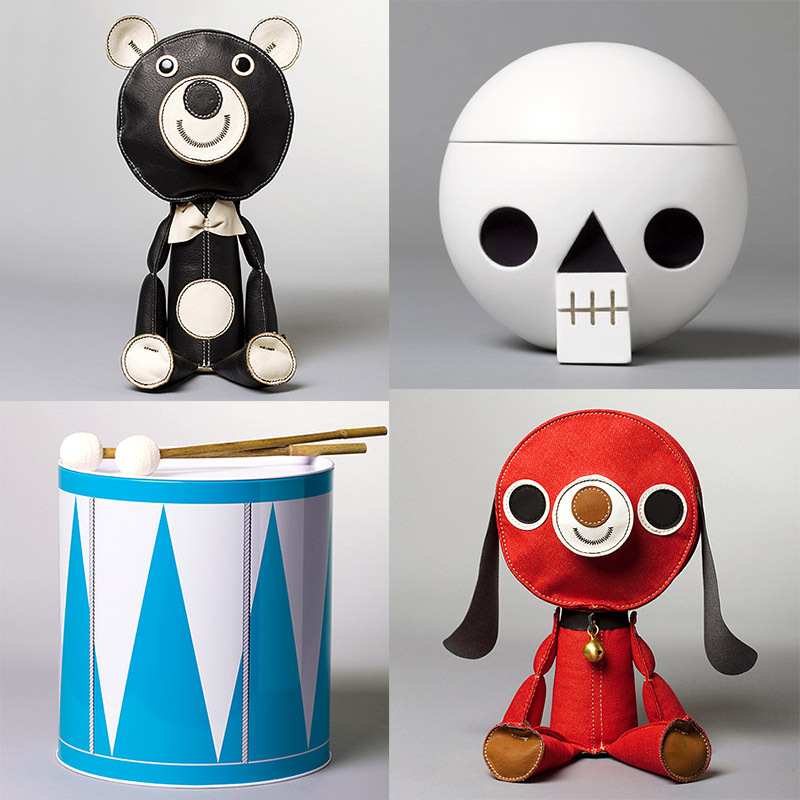 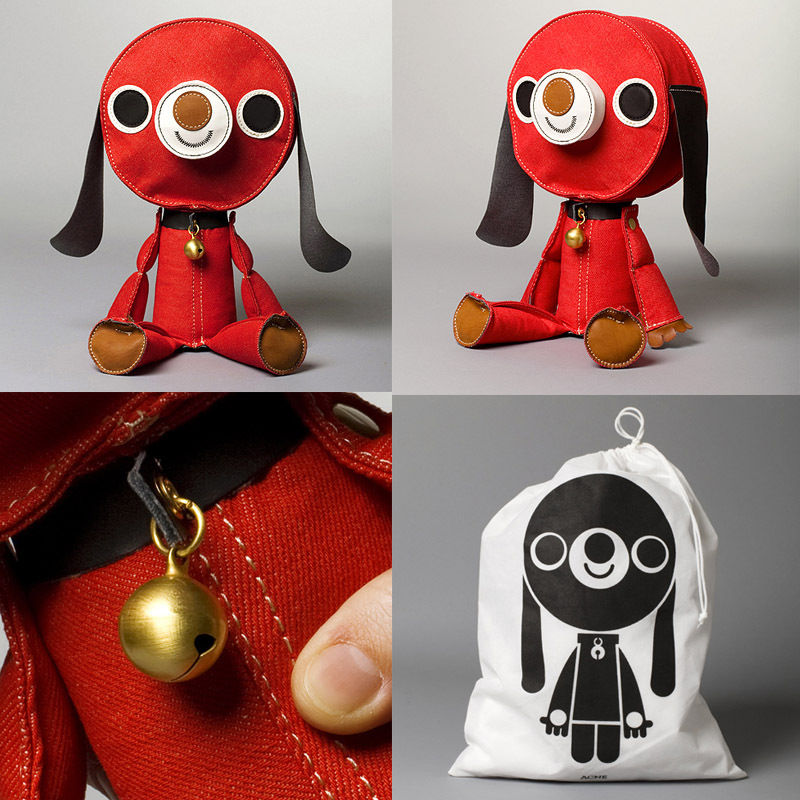 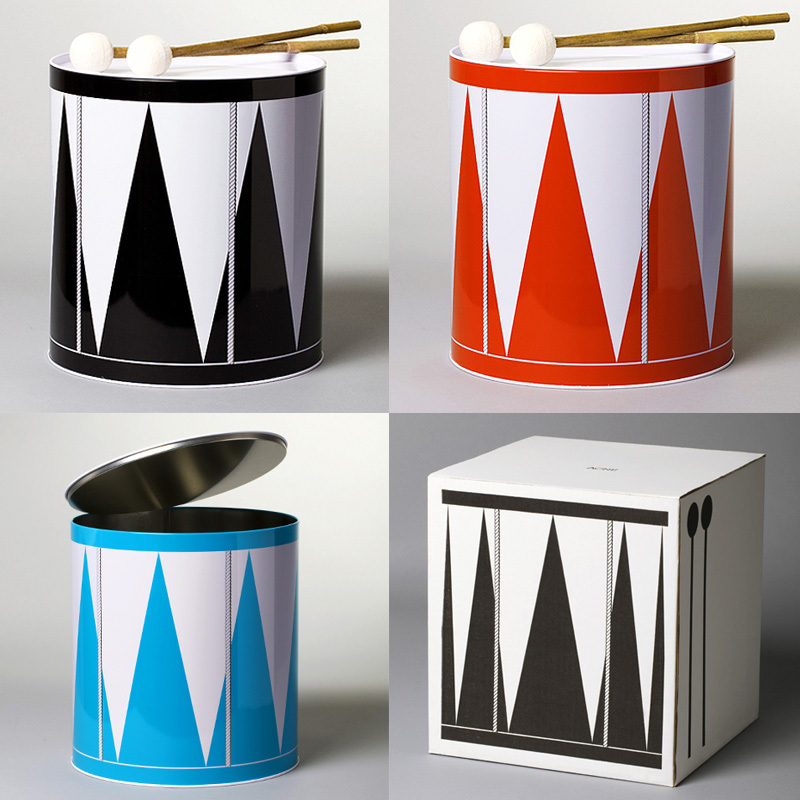 If It's Hip, It's Here (Archives): Traditional Children's Toys With A Modern Twist From Sweden. 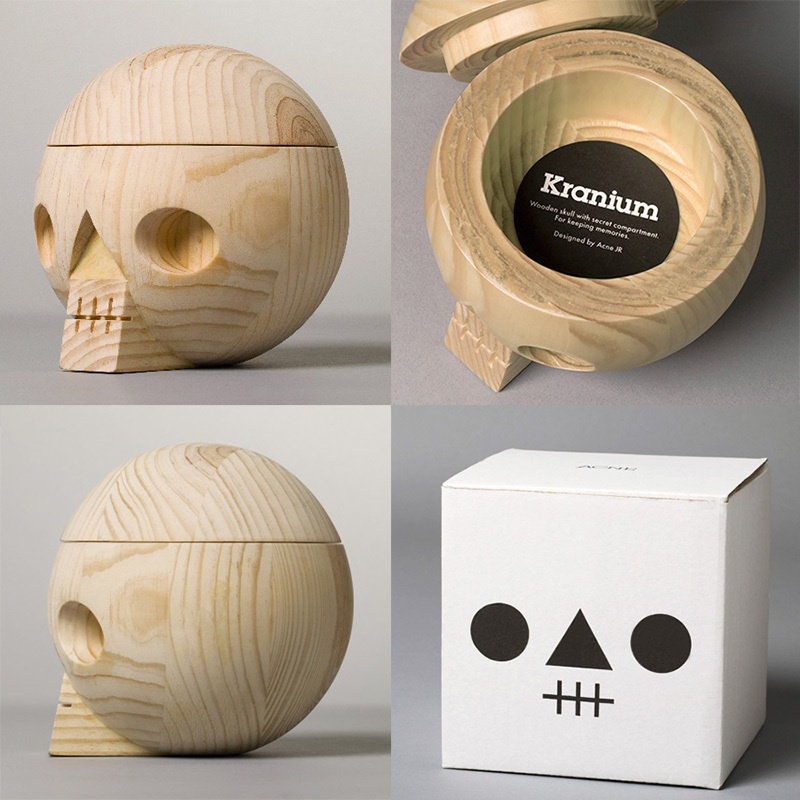 Traditional Children's Toys With A Modern Twist From Sweden. 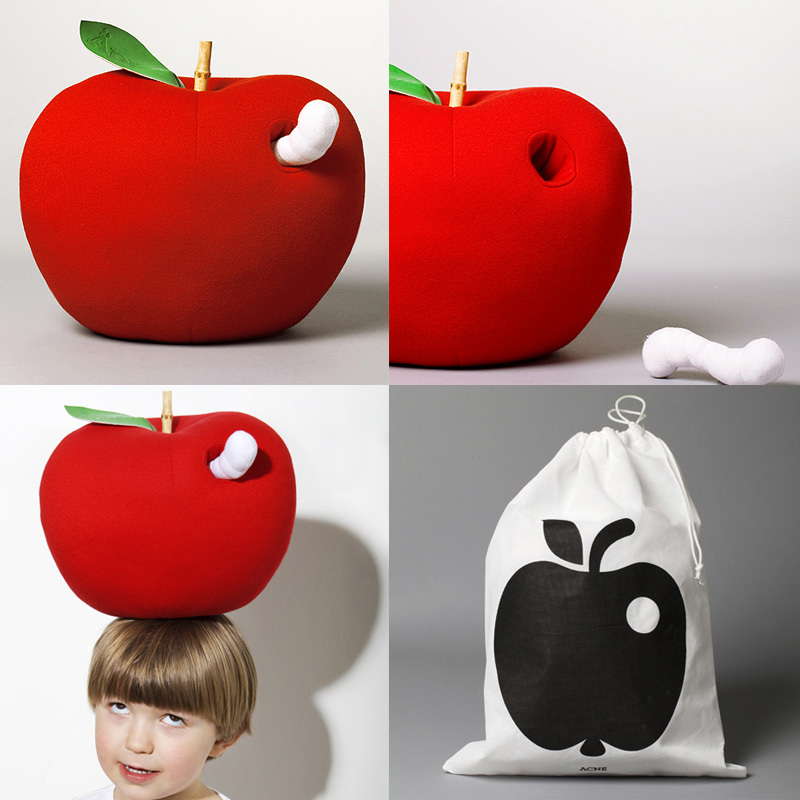 Acne JR is a Swedish toy company based in Stockholm that designs traditional and iconic children toys with a modern twist. 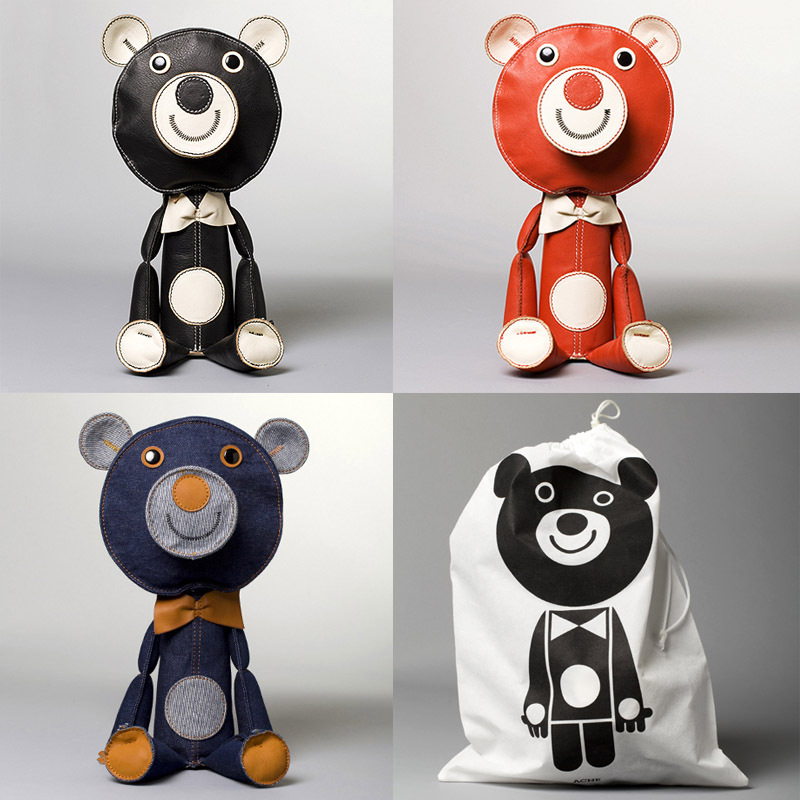 Part of the Acne family that makes fashions and advertising, the children's toys are thoughtfully created, from the materials to the packaging, each toy is influenced by design and fashion and is beautiful in its simplicity.